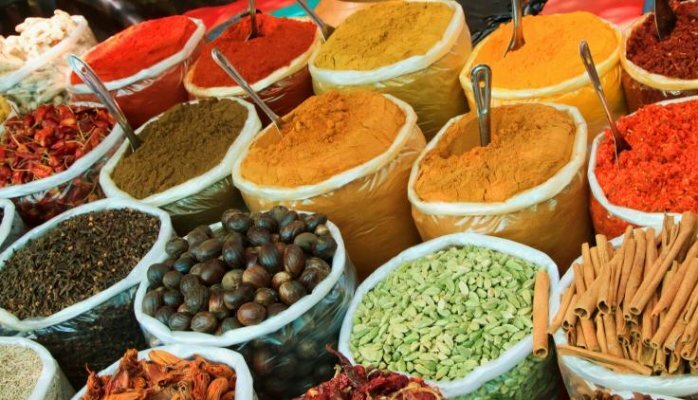 Indian cuisine is renowned for its diversity of flavour, utilising over 3000 spices and ingredients. Spanning over 1.2 million square miles and each state having its own unique style of cuisine. With such a vast range of culinary elements, cooking can sometimes prove rather challenging and daunting, for those who are unfamiliar with spices and different styles of cooking. 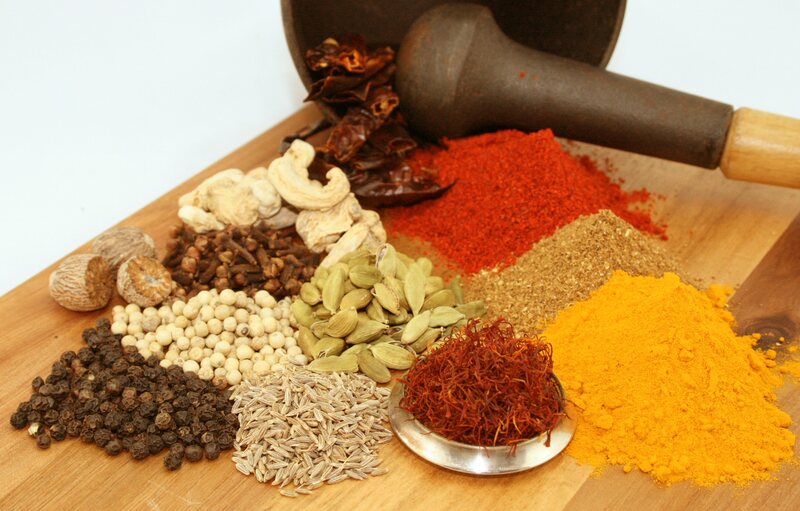 Indian cuisine encompasses a wide variety of regional and traditional cuisines native to the Indian subcontinent. But it does not stop there. We will be investigating other world cuisines along the way, from South America, North Africa, Spain, Middle East and the Far East. So here at Ambika365, we want to help make the cooking experience easy and simplistic for you. Whether it be by catering for you party or having a Chef School session in your own home with friends.